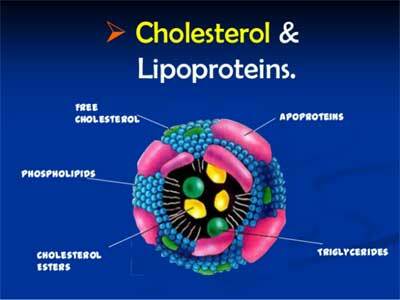 lesterol (TC) and low-density lipoprotein cholesterol (LDL-C) increase the risk of an individual developing cardiovascular disease (CVD). In contrast, high-density lipoprotein cholesterol (HDL-C) confers protection against CVD, with the risk reducing as HDL-C increases. It is, therefore, clear that the term hyperlipidaemia, which was formerly used to describe disorders of lipoprotein metabolism, is inappropriate. 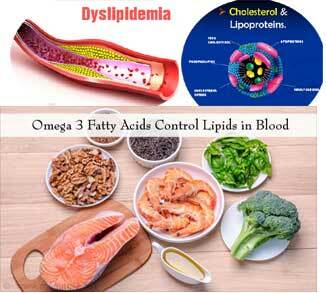 It is more appropriate to use the term dyslipidemia, which encompasses both abnormally high levels of specific lipoproteins, for example, LDL-C, and abnormally low levels of other lipoproteins, for example, HDL-C, as well as disorders in the composition of the various lipoprotein particles. 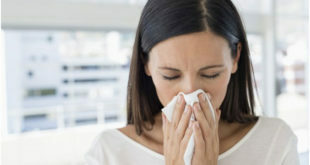 Dyslipidaemias that occur secondary to a number of disorders, dietary indiscretion or as a side effect of drug therapy account for up to 40% of all dyslipidaemias. 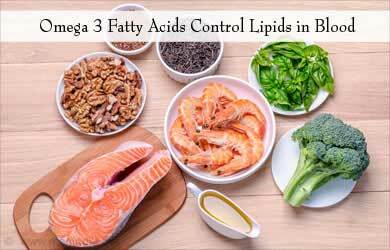 Fortunately, the lipid abnormalities in secondary dyslipidemia can often be corrected if the underlying disorder is treated, effective dietary advice implemented or the offending drug withdrawn. 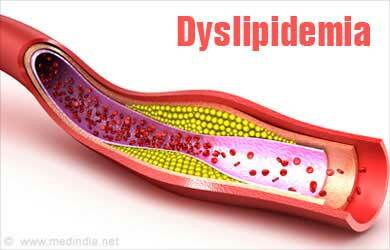 On occasion, a disorder may be associated with dyslipidemia but not the cause of it. For example, hyperuricemia (gout) and hypertriglyceridemia co-exist in approximately 50% of men. In this particular example, neither is the cause of the other and treatment of one does not resolve the other. There are, however, two notable exceptions to the rule with this example: nicotinic acid and fenofibrate. Both drugs reduce triglyceride levels but nicotinic acid increases urate levels while fenofibrate reduces them by an independent uricosuric effect. In patients with no evidence of CHD or other major atherosclerotic disease, there are a number of CVD risk prediction charts, including those produced by the Joint British Societies (JBS2) (British Hypertension Society, 2009) for males and females. 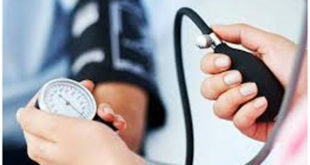 JBS2 recommends that all adults from the age of 40 years, with no history of CVD or diabetes, and not receiving treatment for raised blood pressure or dyslipidemia, should receive opportunistic screening every 5 years in primary care. The cardiovascular risk calculated using the JBS2 charts is based on the number of cardiovascular events expected over the next 10 years in 100 women or men with the same risk factors as the individual being assessed. Patients with CVD and levels of TC >4 mmol/L and LDL-C >2 mmol/L are the ones most likely to benefit from treatment with lipid-lowering agents. Typical of individuals who fall into this category are patients with a history of angina, myocardial infarction, acute coronary syndrome, coronary artery bypass grafting, coronary angioplasty or cardiac transplantation as well as patients with evidence of atherosclerotic disease in other vascular beds such as patients post-stroke or TIA, and those with peripheral arterial disease. When a decision is made to start treatment with a lipid lowering agent, other risk factors must also be tackled as appropriate, such as smoking, obesity, high alcohol intake and lack of exercise. 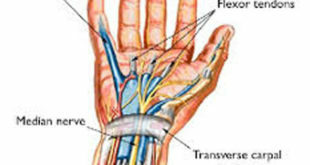 Underlying disorders such as diabetes mellitus and hypertension should be treated as appropriate. If an individual is found to be at risk of CVD (primary prevention) it may be appropriate to give a trial of dietary and lifestyle changes for 3–6 months. This rarely achieves the required effect on the lipid profile and drug therapy is required. This must not, however, negate a sustained effort by the individual to make appropriate dietary and lifestyle adjustments. 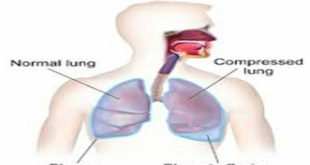 In an individual requiring treatment for secondary prevention, a delay of several months in starting treatment is not appropriate and treatment will normally be commenced immediately with a lipid-lowering agent.